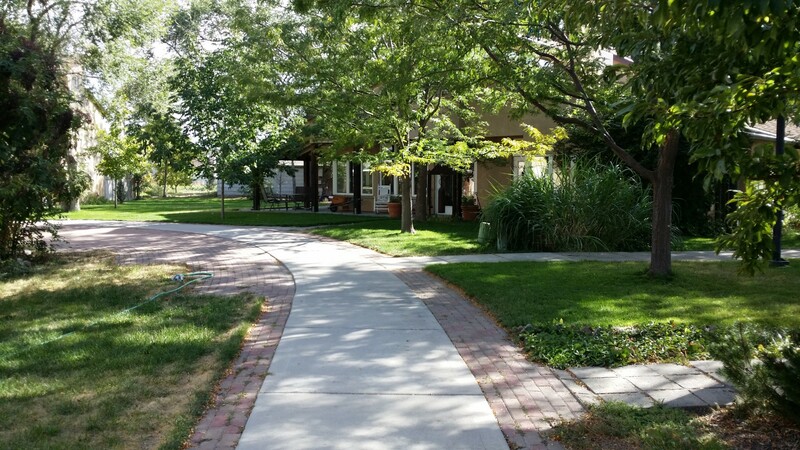 Wasatch Commons balances the traditional advantages of home ownership with the benefits of shared common facilities and ongoing connections with our neighbors. Our community consists of 26 clustered townhouses located on 4.5 beautiful acres near downtown Salt Lake City. Members cooperate to maintain the land and collectively perform the common chores. Most community members own their homes; and a few homes are rented. Go to our Facebook Page to learn about availability or tours. We participate in the annual Cohousing Open House each April.